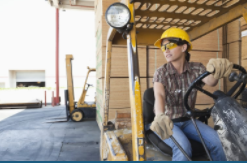 Providing a wide variety of safety training topics and accredited occupational safety courses (OSHA safety training) to many companies across the U.S. With today’s fast paced industry it can be very difficult to find the right training solutions that meets not only your needs but your customers requirements also. For Employees and Supervisors in today's workforce. 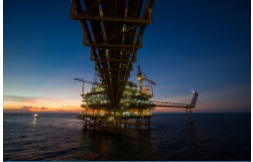 For Employees and Supervisors in the Oil and Gas industry. 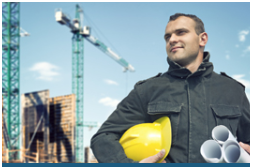 Construction and General Industry Certified Training. Combined solution for the HSI Medic First Aid Certifications and includes Blood-borne Pathogens. Online OSHA and other Business Development Courses. 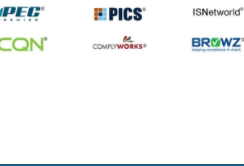 Compliance Services – Need Help with ISNetworld® RAVS®, PICS® Auditing, PEC Premier®, BROWZ®, Verifoce, ComplyWorks, Textura or Other Third-Party Auditor Safety Program Requirements? 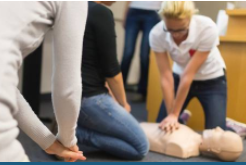 Omega Safety Training provides a wide array of in-depth Instructor Led Occupational Safety Training topics ranging from Industry prerequisites such as PEC Safety SafeLandUSA, SafeGulf, Core Compliance, HSI Medic First Aid CPR, and OSHA 10 and 30 Hour, Forklift Operator, Overhead Crane and more. You can also find online courses for OSHA 10 and 30 Hr Online Training, HAZWOPER Training, Construction Safety, General Safety Training, and many more. 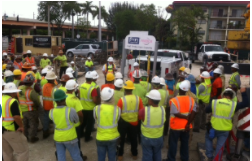 OSHA, PEC Safety, HSI Authorized Trainers and Courses.